Even in the age of digital marketing, business owners still hand out business cards at trade shows, meetings, networking groups and more. Your business card is often the second impression you leave behind after you’ve introduced yourself and your company. 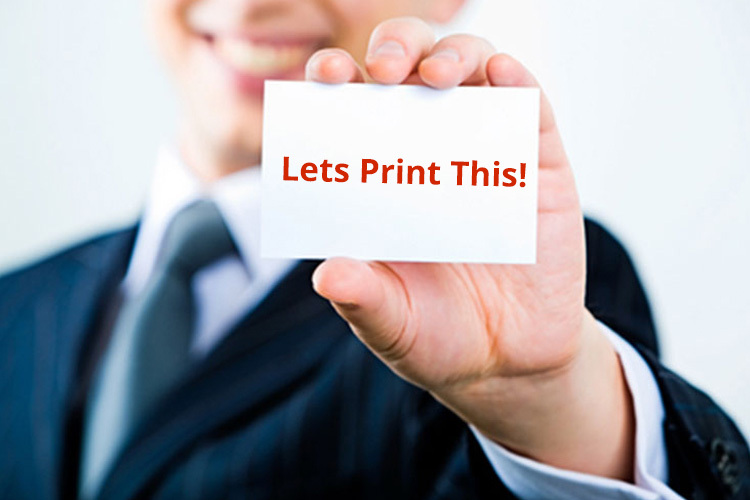 Let Short Run Forms print your business cards to make a professional impression. The quality and design of your business card can reflect on the professionalism of your company. Short Run Forms provides high quality card stock weights and finishes to produce an eye-catching business card. Some business owners or companies do not have a graphic designer on staff to produce a great business card or edit your files. Short Run Forms will design a business card for you from concept to completion with an art department of five staff members onsite. You’ll want to feature your business name, logo and contact information on the best possible stock and finish to make a good impression on your customers. Business cards make it simple to share information about your company, title, services, products and social media channels. Be proud of your business card when you give it out to business associates, customers, friends and family so they can confidently share your information with other contacts. Business cards are an easy way to showcase your business information, products and services. Network in person and feel confident about handing out a business card uniquely designed and printed by Short Run Forms.